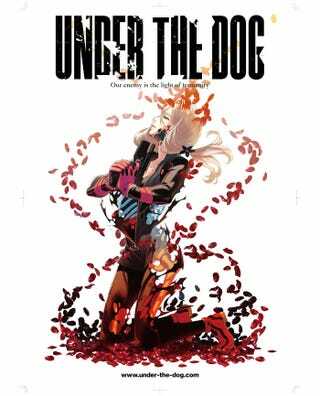 As you've probably already heard, Under The Dog has been fully funded. But what some of you maybe even more curious about is the $200 add-on figure. What will it look like and if it's worth getting? It will be made by Good Smile Company and only a small print of them will be made hence the high price tag. As with anyone with experience in collecting scale figures, GSC makes top-notch quality PVC figures. Popular GSC figure will hold a very high aftermarket value. So, if you want a chance to get this figure, the minimum is to pick the $60 Reward Tier and pledge an addition $200 on top. After the Kickstarter ends, surveys will be sent out at a later date where you can allocate the fund towards the figure.